This classic film from 1940 is adapted from the Daphne de Maurier novel of the same name and tells the story of a young woman who marries a widowed man and cannot escape the memory of his late wife. An engaging plot draws the viewer into a world of paranoia and secrets that could destroy the lives of all involved. 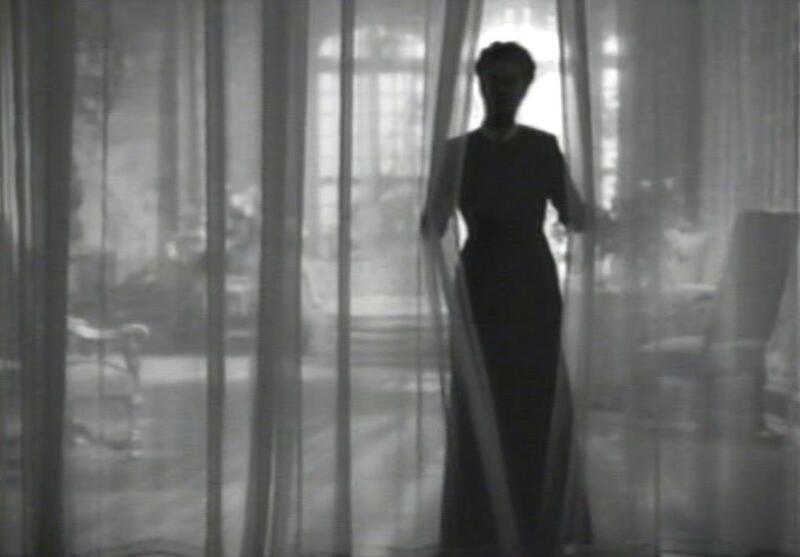 Rebecca is one of the great disturbing films in cinema history and should be required viewing for all movie-buffs.